Life flourishes when space is abundance. 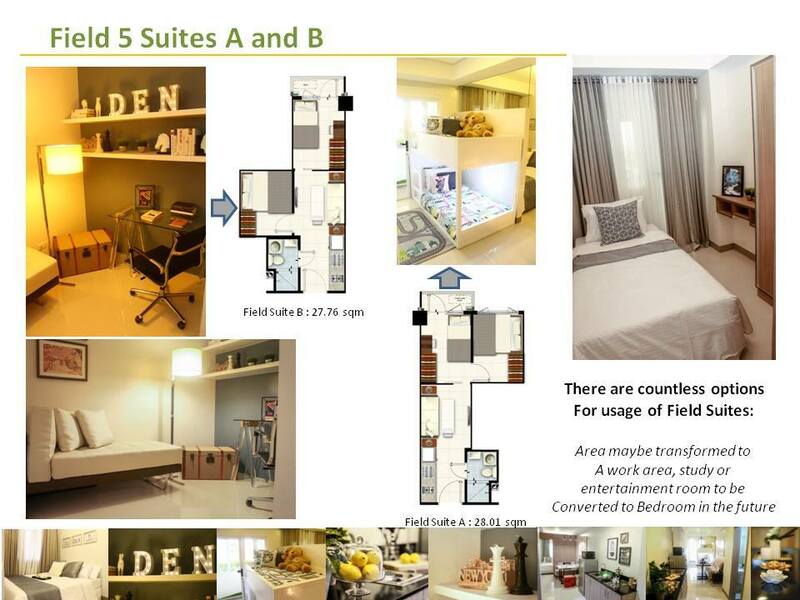 Field Residences is a vast haven, an expanse that lets people find themselves, unleash creativity, rear a family, play and live. 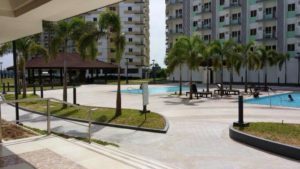 Ideally situated just behind SM City Sucat, city of Paranaque with lavish conveniences and amenities for a complete and well-balanced lifestyle. Every second becomes more vivid with the surroundings. 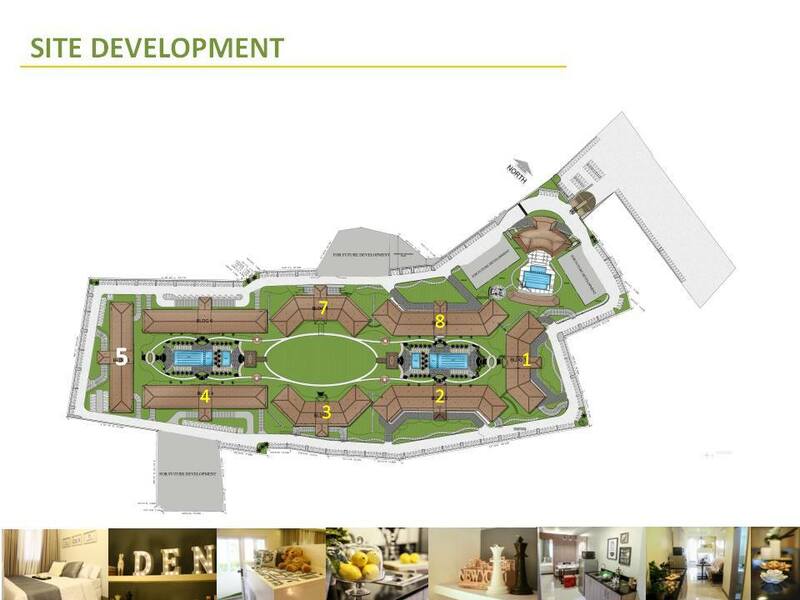 Imagine near 8 hectares of fields embracing 10 mid-rise buildings, each showcasing a modern tropical design. 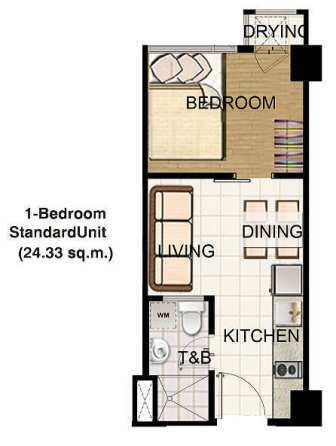 All this in a meticulously designed environment that encompasses an entire residential condominium village. 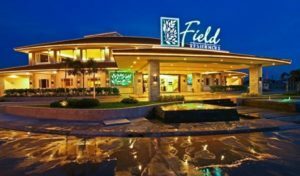 Field Residences is designed with wide-open spaces that complement its outstanding amenities, you will never run out of pleasurable times with an array of everyday activities. 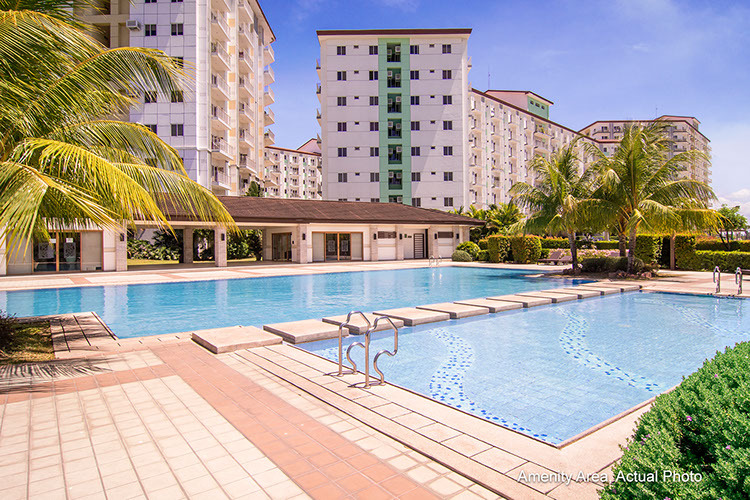 Bask in the sun at the swimming pools and have family and friends over for an exciting outdoor soak. 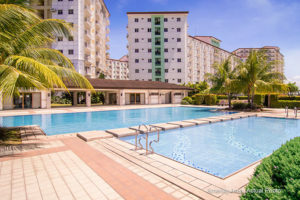 Get your daily dose of exercise not only in the water, but also at the basketball and badminton courts, jogging trail, and the generously sized open play field. Spend precious time with loved ones and laze under the trees at the picnic area landscaped with lush scenery. 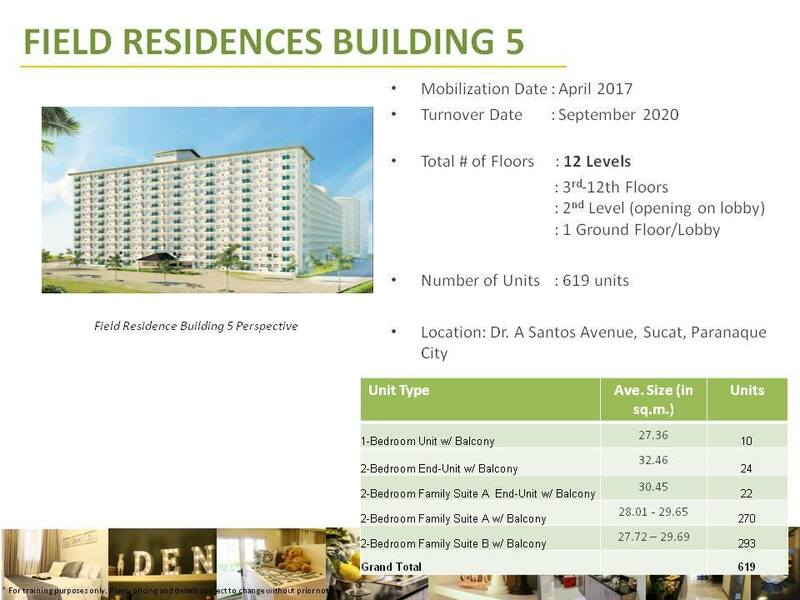 Just across SM City Sucat, Field Residences is located along Dr. A. Santos Avenue (formerly Sucat Road), Barangay San Dionisio, Parañaque City. 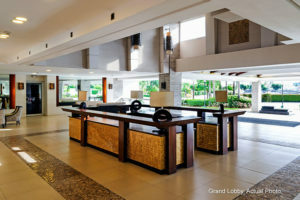 International and domestic airports are also close at hand, as well as the Entertainment City where endless leisure, shopping, and dining selections abound. 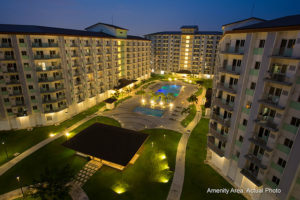 its a 5 min ride from the Airport, walking distance to a shopping mall, and close to nearby places such as Casinos, Malls, and famous places such as Laguna, Batangas, Cavite and Metro Manila. Deferred Cash Payment, 100% in 36 months at 0% interest. 10% Spot, 90% payable in 35 months. 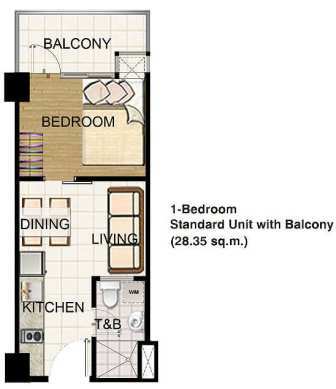 15% in 35 months, 85% Cash or Bank Financing. 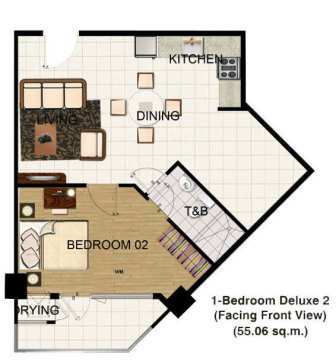 10% Spot, 10% payable in 35 months, 80% Cash of Bank Financing. 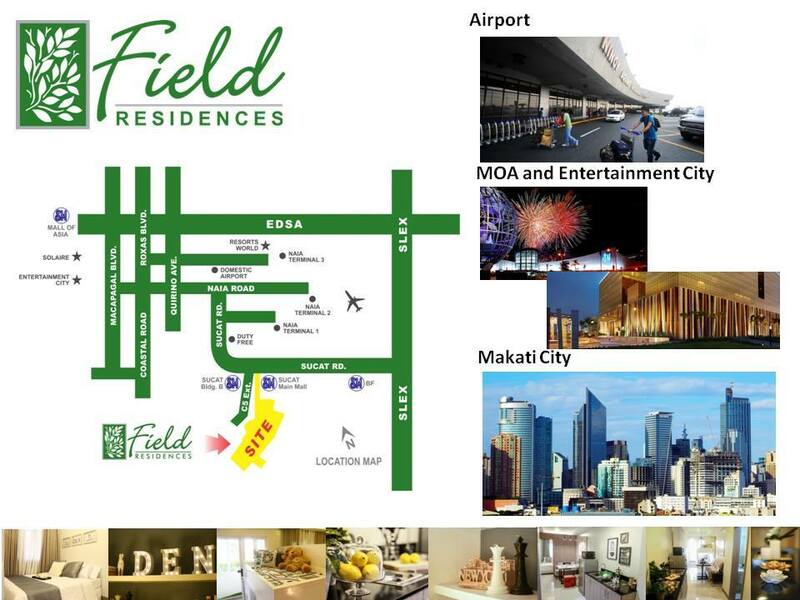 At Field Residences, we offer sublime suburban living just south of the metro. 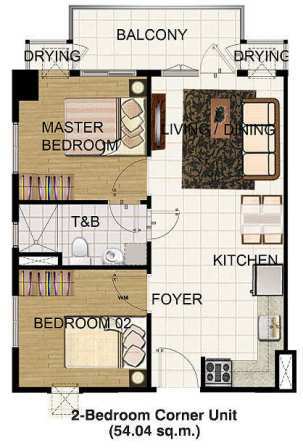 A home that adapts to your changing lifestyle that suits your needs today.